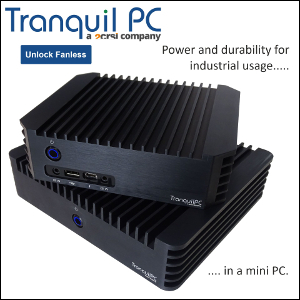 ZOTAC is looking to grab a slice of the profitable embedded market with several boxes. 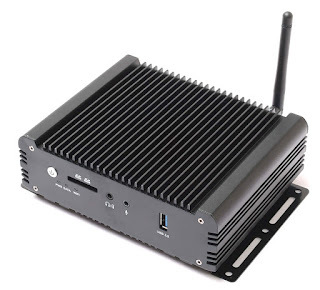 The rugged mini PCs will debut at Integrated Systems Europe (ISE) 5-8 February 2019. 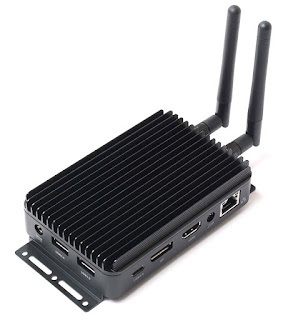 "The embedded solutions of ZBOX PRO accelerate and boost efficiency in resource and data intensive applications. Professionals can optimize their workflows in a variety of scenarios; digital signage, scientific calculation, digital art creation and production, CAD rendering, CAM Engineering, retail & finance, casino and gaming, medical and healthcare, IoT gateways, AI & deep learning, video analytics, robotics and industrial control, and so much more." One of the devices looks very much like their own PI335 Pico with a larger heat sink. 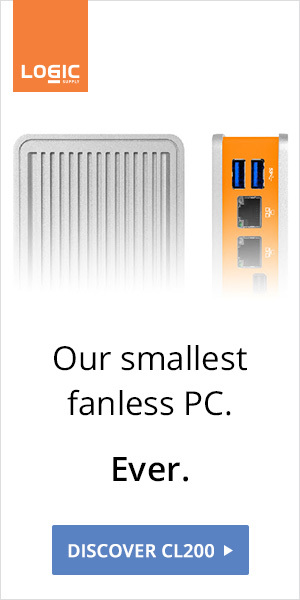 It's unfortunate that the consumer version gets only "good enough" cooling. Update#2: ZOTAC tells us that "the ZBOX PRO series won't be sold on etail or retail".